Dear Moms. Let's be honest. 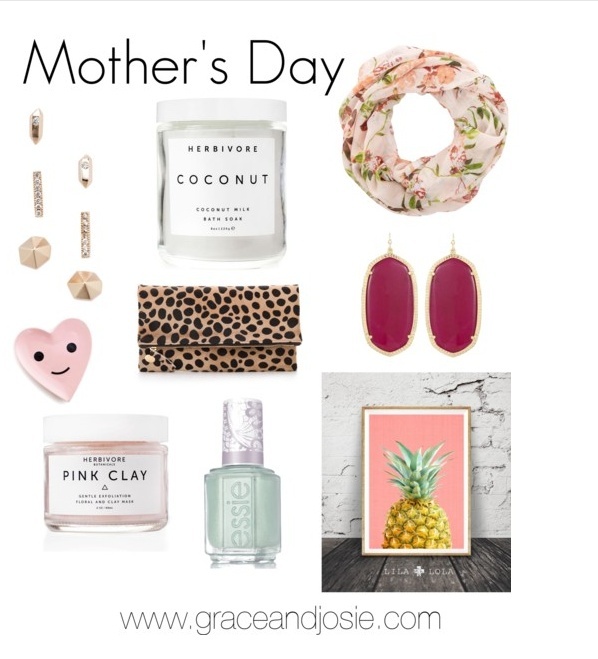 Our dream Mother's Day would involve some combination of sleep, unlimited caffeine without the shakes, and hours of alone time shopping at Target. Oh, just me? Anyway. It's always fun to put together some things I've been crushing on. Pineapples, leopard clutches, Kendra Scott earrings and more! Love. What are you hoping for this Mother's Day?